Limited to 250 copies. Black vinyl. The electronic pioneer and founding father of synthpop, Gary Numan, celebrates his 40th anniversary as recording artist. During these 40 years, Numan's impact made itself felt; his dark, paranoid vision, theatrically icy alien persona, and clinical, robotic sound were echoed strongly in the work of many goth rock, wave and industrial artists Wave Tension Records invited 7 contemporary dark wave, gothic and dreampop artists to honour their inspirator with an exclusive tribute. The album opens with Agent Side Grinder's nostalgic analogue rendition of "I'm an Agent", followed by Ash Code's fresh sounding fast paced postpunk/dark wave version of "Down in the Park". Shad Shadows turn "Metal" into a whispering heated darkwave track. On the last track of side A, Box & The Twins create warm and dreamy soundscapes in their version of "Complex". SUIR opens side B with a hypnotic psychedelic slowed down art-punk version of "Cars". 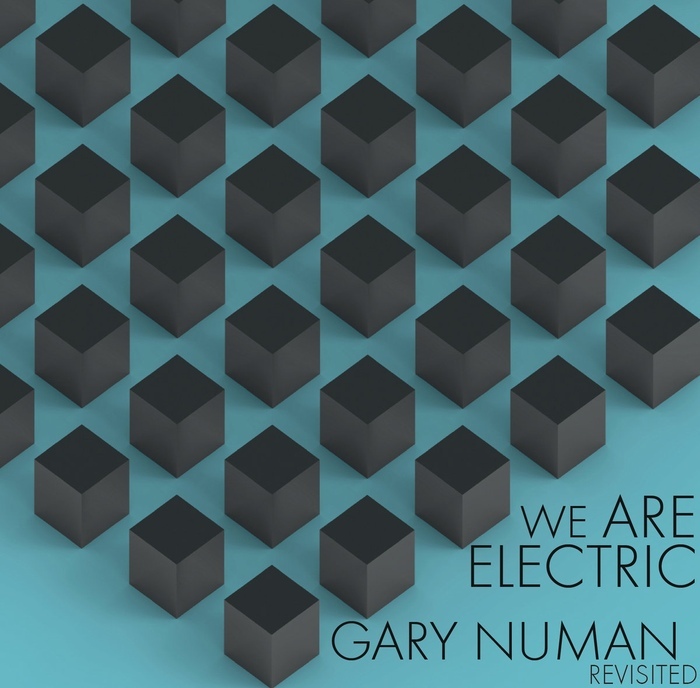 Synths Versus Me turns Numan's monster hit "Are Friends Electric?" into a fresh synthpop & EBM take with Art of Noise-esque vocals. The album's closing track is a gothic rock rendition of "My Name is Ruin" by Swedish rockers Then Comes Silence, which encourages you to sing along.